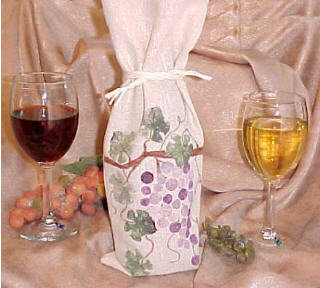 Giving a bottle of wine as a gift? 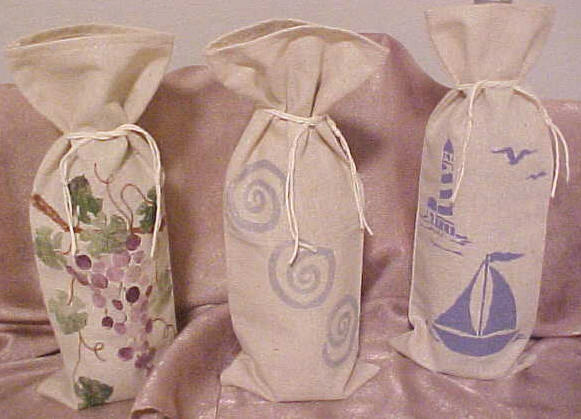 Choose from Grapevine, Swirl, or Nautical designs. as they are all hand-stamped or stenciled.